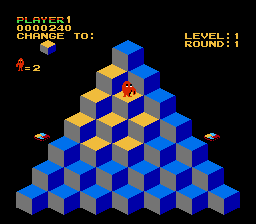 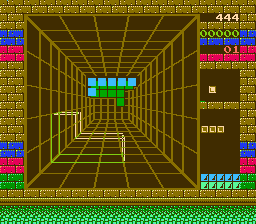 3-D Block is an unlicensed port of Blockout, which is itself basically a 3D version of Tetris. 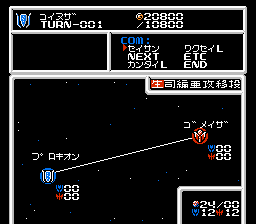 Choose your difficulty and game speed, then try to clear as many lines as possible before advancing. 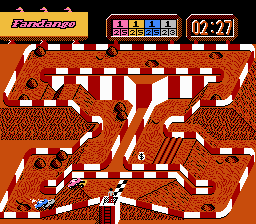 A 2D skateboarding game that predates the Tony Hawk series by a full decade, 720° allows you to compete in four different events (ramp, downhill, slalom, and jump), performing tricks and stunts along the way to keep the timer going. 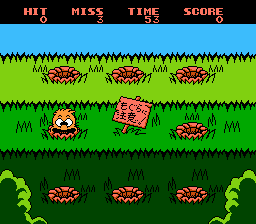 Fight your way inside its deadly mouth! 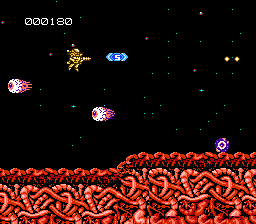 Travel down its throat, through its nerve center - battling hordes of enemy antibodies and bacteria! 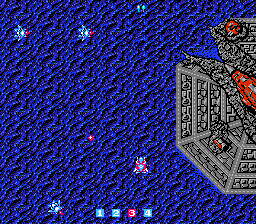 Use lasers, guided missiles, and special orbiting shields to destroy them! 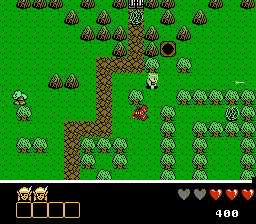 Beware the Guardians that ward off all intruders - bombard them with fierce fire power! 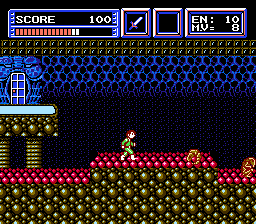 You must succeed to save the Universe and rescue Princess Maria! 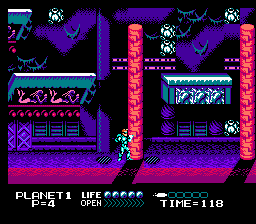 Play as Captain Comic on a mission to retrieve the Mystical Gems of Lascorbanos, the Thousand Coins of Tenure, and the Crown of the Ages from the planet Tambi in this Metroid-inpsired action-adventure platformer. 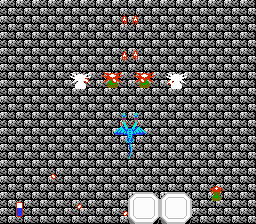 A vertically-scrolling shoot 'em up with a prehistoric setting. 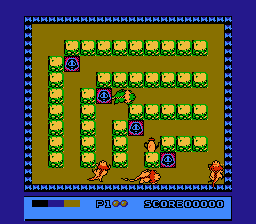 Play as caveboy Dino Riki and use rocks, axes, boomerangs, and torches to defeat swarms of enemies. 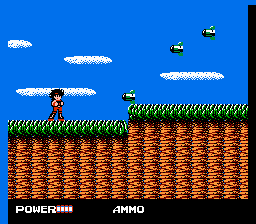 Along the way you'll pick up power-ups and weapon upgrades. 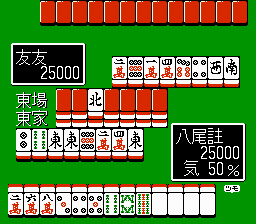 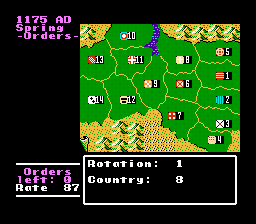 A total of seven stages are available. 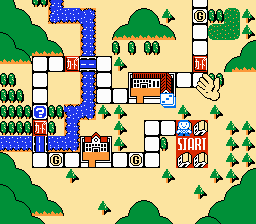 Based on the 1960s sitcom. 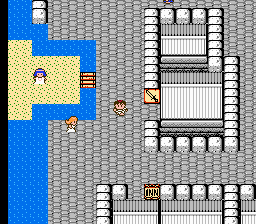 Play as the Skipper, collecting various objects around the island, interacting with your follow castaways, and solving puzzles. 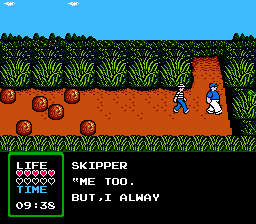 You will also frequently find yourself needing to rescue Gilligan, who is controlled by the computer and typically follows you around the island. 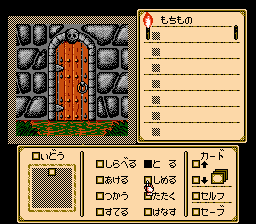 A password feature allows you to pick up where you left off. 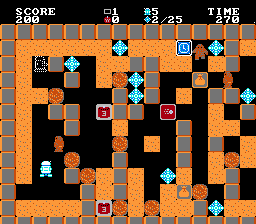 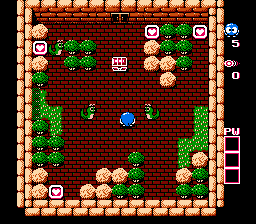 This follow-up to the North American-exclusive Adventures of Lolo features the same "puzzle room" gameplay of its predecessor and the earlier games in the Eggerland series. 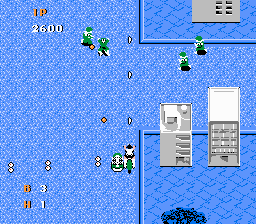 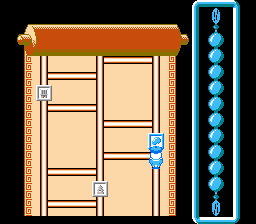 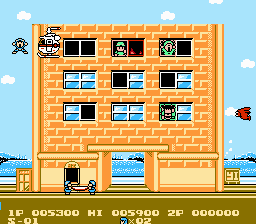 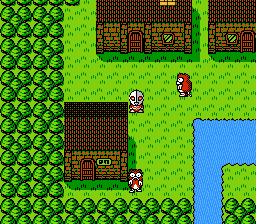 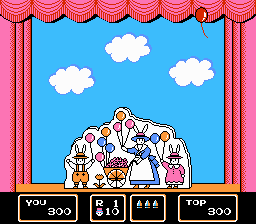 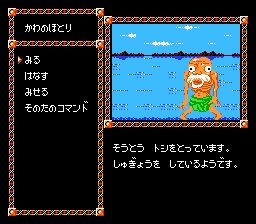 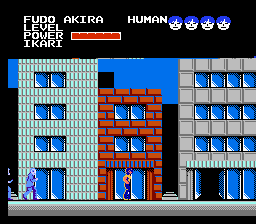 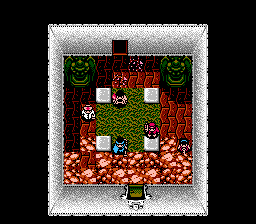 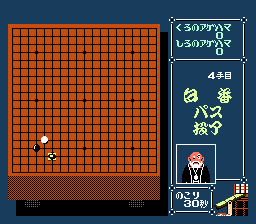 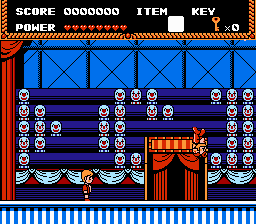 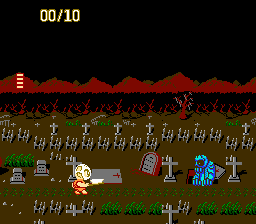 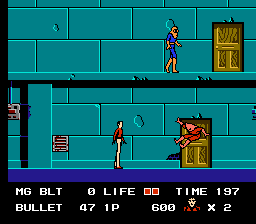 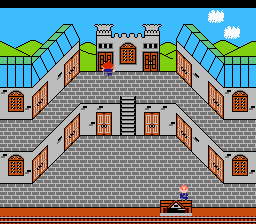 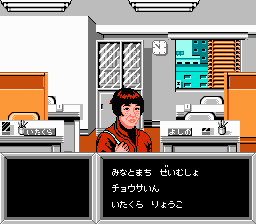 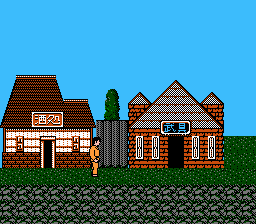 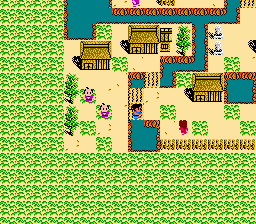 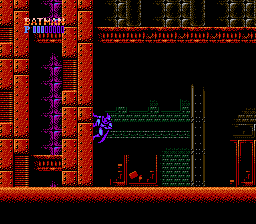 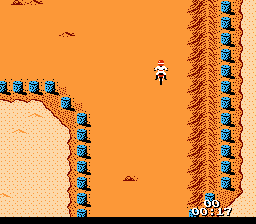 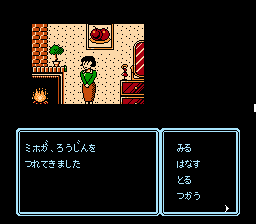 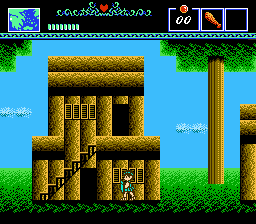 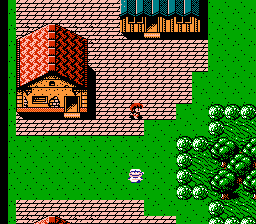 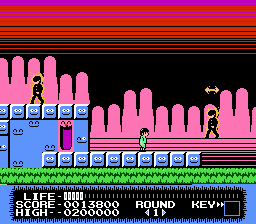 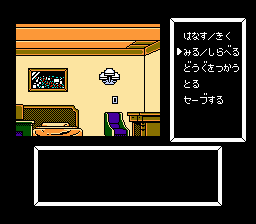 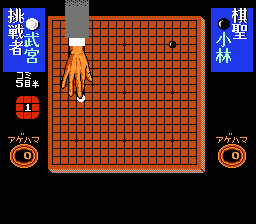 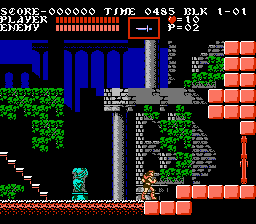 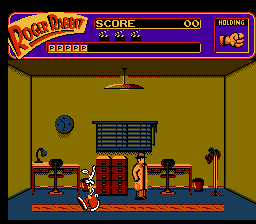 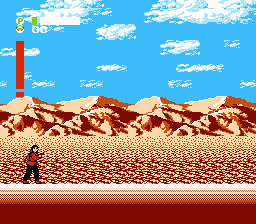 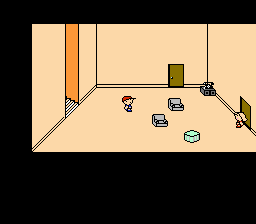 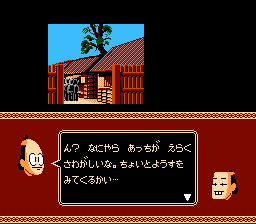 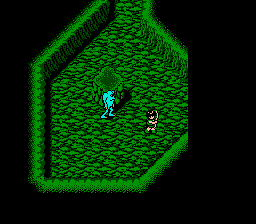 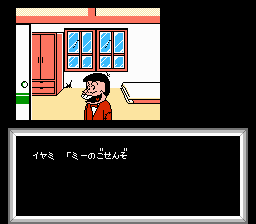 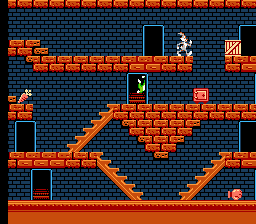 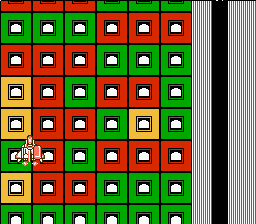 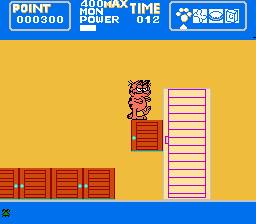 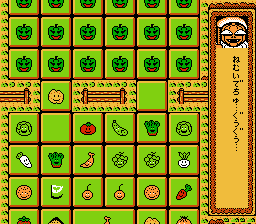 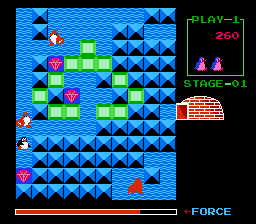 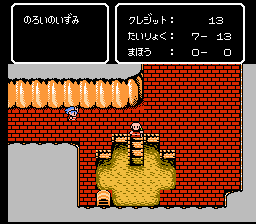 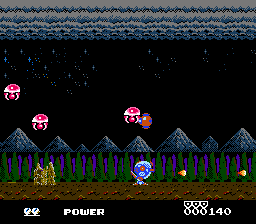 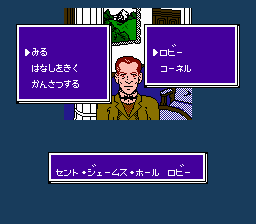 The Japanese version (released simply as "Adventures of Lolo" since the previous game wasn't released there) actually features mostly different room designs and is generally considered more difficult, so it's worth it to play both versions. 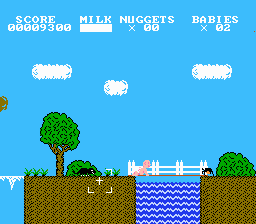 Based very loosely on the 1876 Mark Twain novel, this game puts you in the role of a daydreaming Tom Sawyer as he explores a pirate ship, rafts down the Mississippi, and goes on other crazy adventures, fighting enemies and bosses along the way. 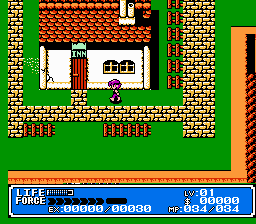 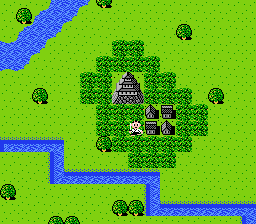 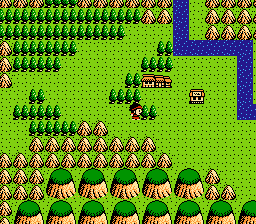 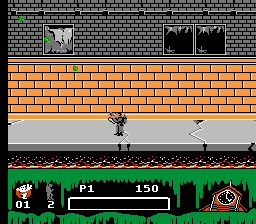 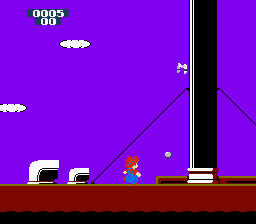 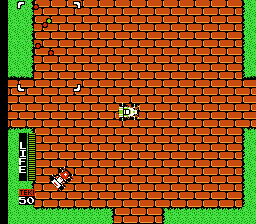 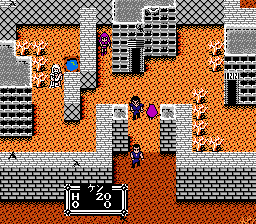 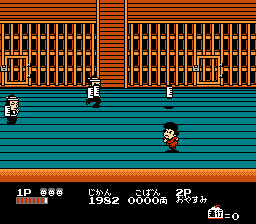 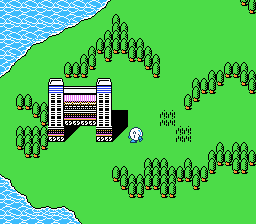 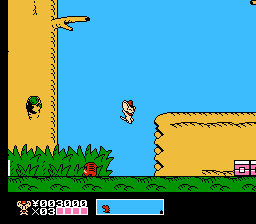 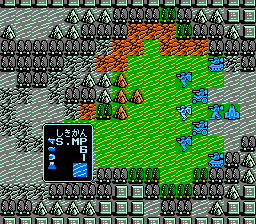 This game is not to be confused with "Square's Tom Sawyer," a Japanese-exclusive RPG also for the NES. 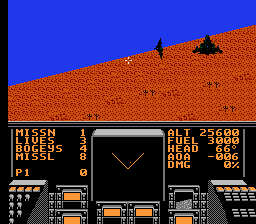 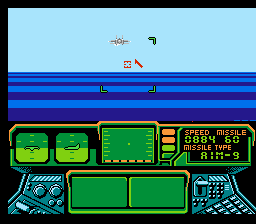 This combat flight simulator is based on the renowned Sega arcade game of the same name. 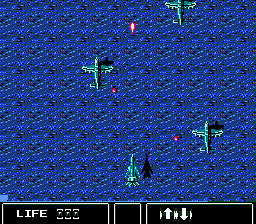 Take control of an F-14 Tomcat jet as you shoot down dangerous enemy planes. 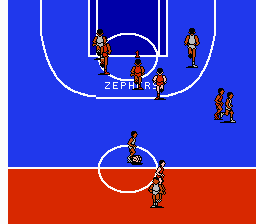 US title Arch Rivals - A BasketBrawl! 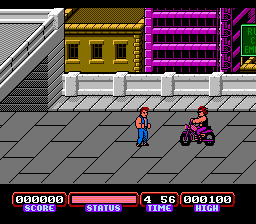 In this adaptation of the classic 1985 film, you control Marty McFly as he navigates 1955's Hill Valley, avoids getting beaten up by Biff's gang, and tries to return to 1985 before he becomes erased from existence forever. 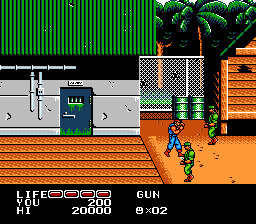 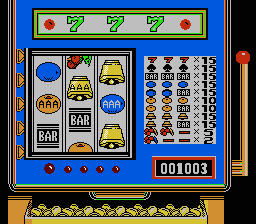 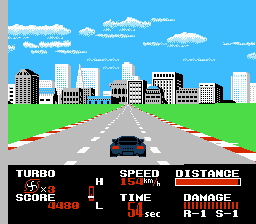 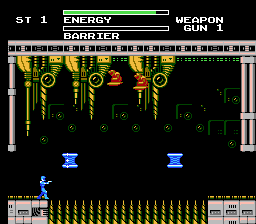 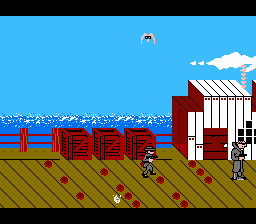 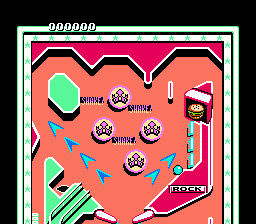 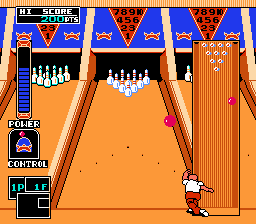 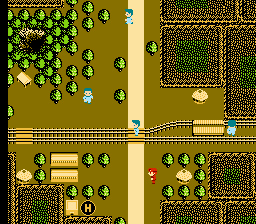 Gameplay consists of autoscrolling top-down segments similar to Capcom's Gun.Smoke, interspersed with various minigames set at different locations around Hill Valley. 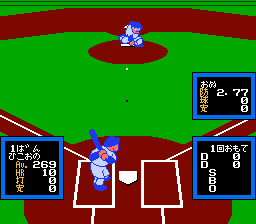 Japanese title Baseball Star - Mezase Sankanou!! 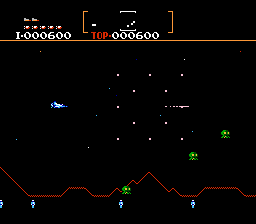 Japanese title Dengeki - Big Bang! 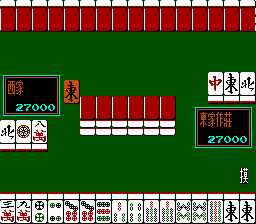 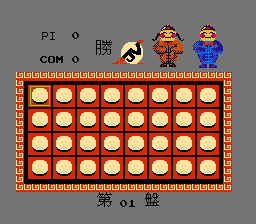 A chinese pirate game based on gambling. 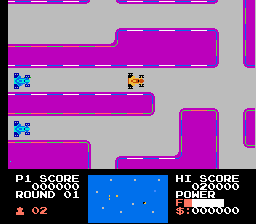 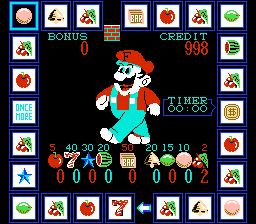 Famous in modern time for spawning the jokes "PUSH START TO RICH" and the rather obvious Mario copy "Fortran", not to mention the rather anoying sounds and flashing screen effects. 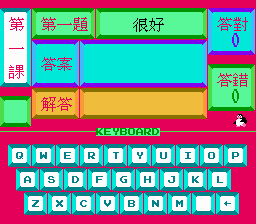 Only really worth downloading for the sake of Meme history... NOT TO BE PLAYED BY EPELEPTICS!!! 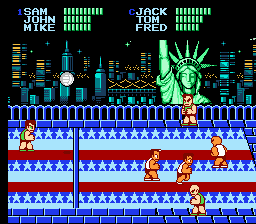 in 1900's .... violence ruled the streets of new york city after the nuclear war . 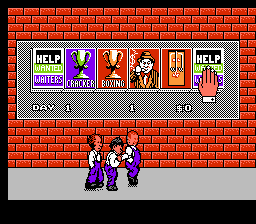 even with crime syndicates growing bigger every year , two young men were brave enough to challenge them. 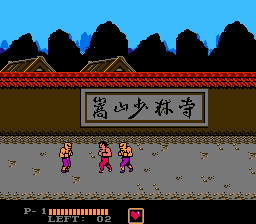 while their names were billy and jimmy lee... ...people called them the double dragons! 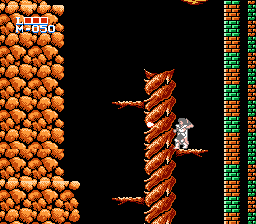 and yet, the dragons had one terrible enemy. 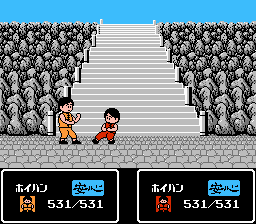 to fight against him was the destiny and fate of the double dragons. 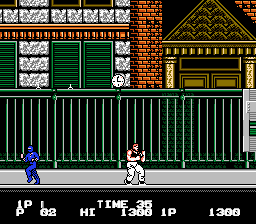 one day,shadow warriors attacked the city and billy's girlfriend , marian, was killed. 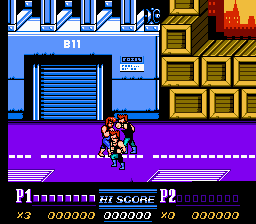 the double dragons swore to avenge her death! 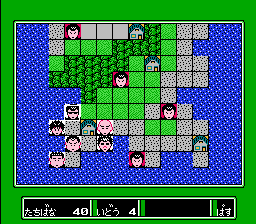 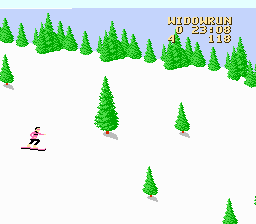 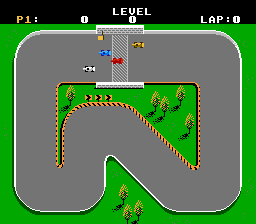 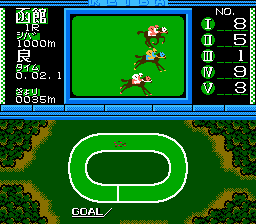 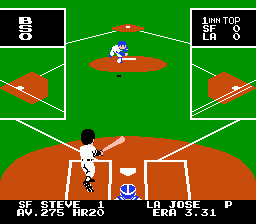 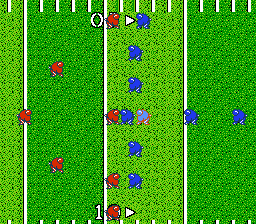 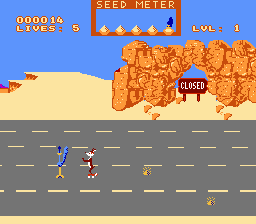 The first game of the legendary saga. 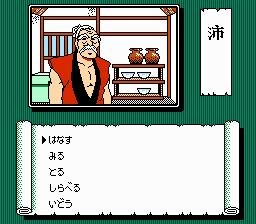 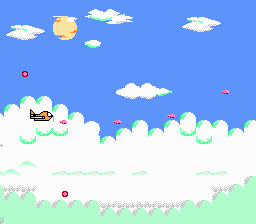 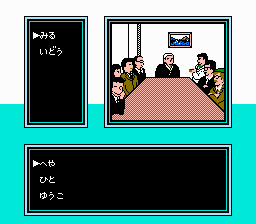 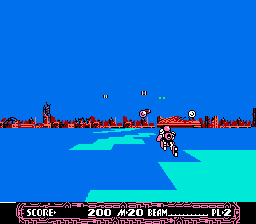 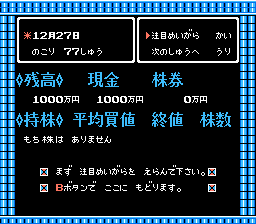 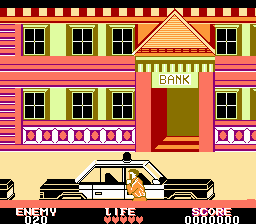 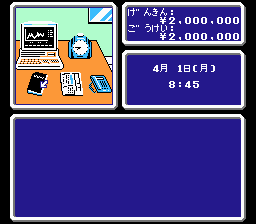 US title Famicom Doubutsu Seitai Zukan! 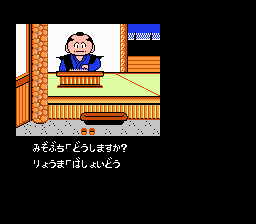 - Katte ni Shirokuma - Mori wo Sukue no Maki! 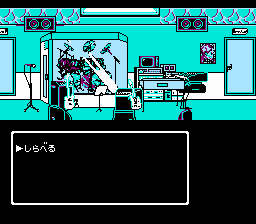 US title Famista '89 - Kaimaku Han!! 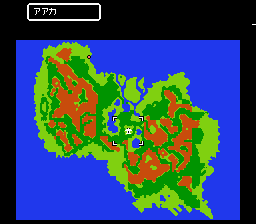 US title Faria - A World of Mystery & Danger! 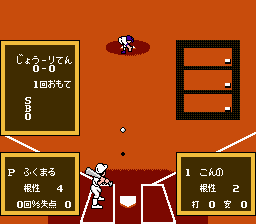 US title Ganbare Pennant Race! 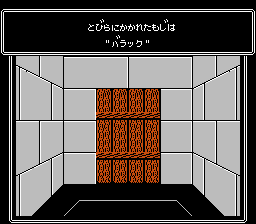 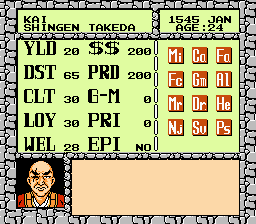 Japanese title Kaettekita! 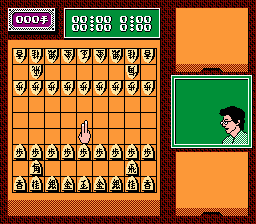 Gunjin Shougi - Nanya Sore! 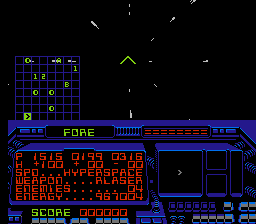 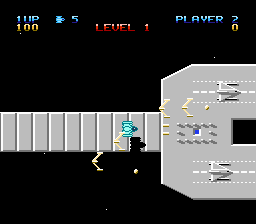 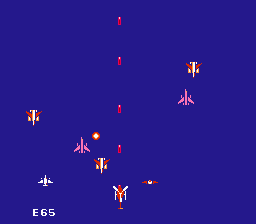 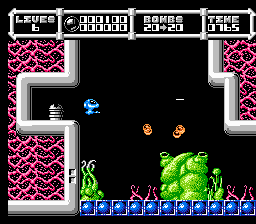 This shoot 'em up is basically a straight port of the classic Commodore 64 game, Uridium. 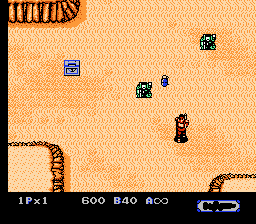 The Magic of Scheherazade. 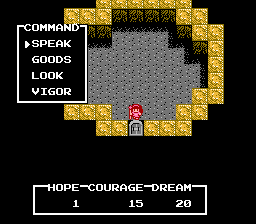 It's the fantasy role-playing game that's unlike anything you've encountered. 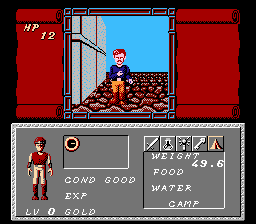 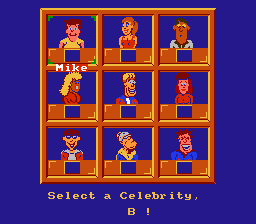 It's the action-adventure game you've been waiting for. 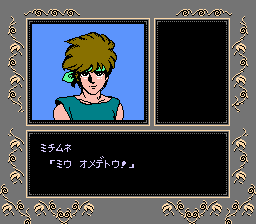 Five chapters of magic and mystery, over 750 dazzling screens. 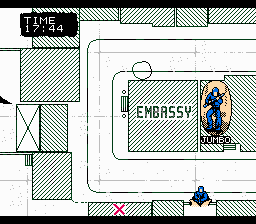 Unprecedented scale, challenging puzzles, and intense combat, unlike anything else. 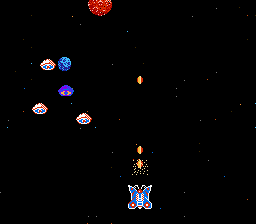 And a finale full of awe and wonder. 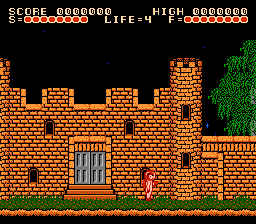 The world of Scheherazade is an adventure full of glory. 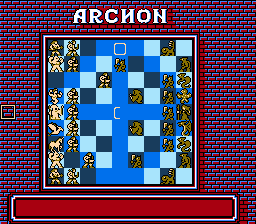 Magical battles with eleven allies! 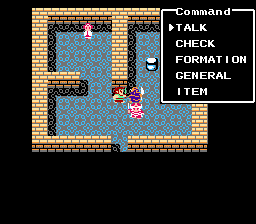 Seek out your trusty companions and invoke an astonishing variety of magical spells. 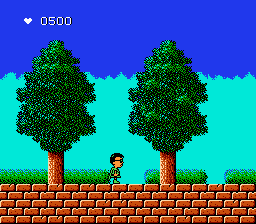 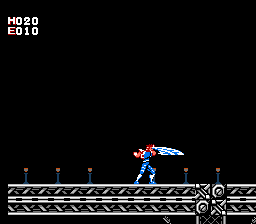 Through the past and the future, you are the hero, battling the sinister forces of evil. 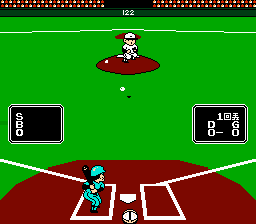 Artificial intelligence enhances the game even more! 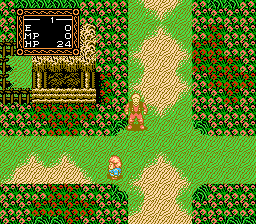 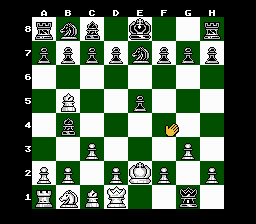 With the support of the artificial intelligence programming, even beginning players can enter the magical world of Scheherazade and behold its wonders. 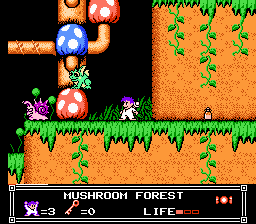 Graphics and sound from a world of fantasy! 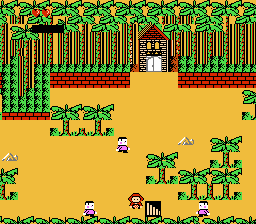 With stunningly beautiful visuals and a musical soundtrack that will captivate your imagination, The Magic of Scheherazade is a gaming experience that'll leave you spellbound! 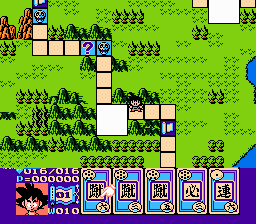 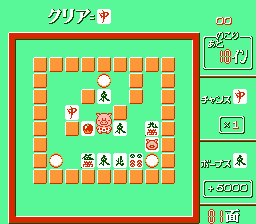 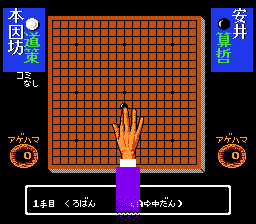 Japanese title Ochin ni Toshi Puzzle Tonjan! 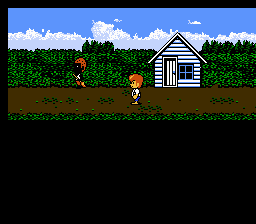 Is a very weird game, these 3 girls follow you but for some reason only you attack, and your enemy's are Police Officers, Grandma's, or even your Ex "Girlfriend or Boyfriend" they could be any everyday normal persons except I think there is a Jason "A Guy wearing a Hokey Mask" in Japan. 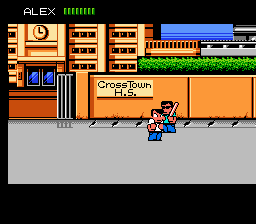 This is one of the best beat'em up games that ever existed, if not THE best. 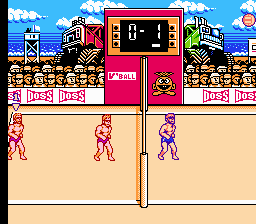 Truly a game that paved the way for modern games such as Scott Pilgrim VS The World. 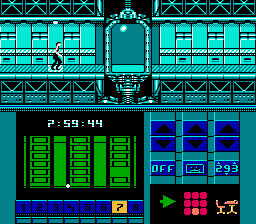 Lots of fun, as expected by Technos. 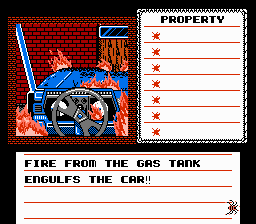 Shooting other cars for optional fuel. 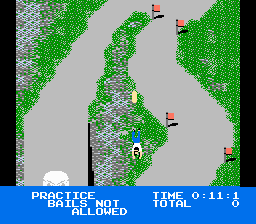 50 stages/rallies. 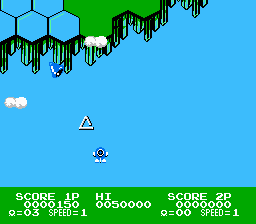 Airplane with powerups appears at few parts of rallies. 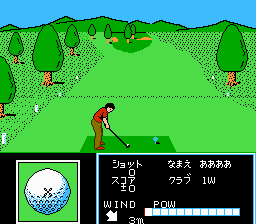 For NES only. 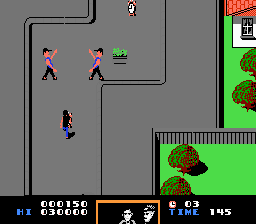 US title Skate or Die! 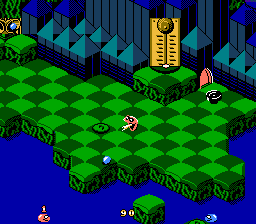 You control one of two snakes (named Rattle and Roll) in this isometric platformer. 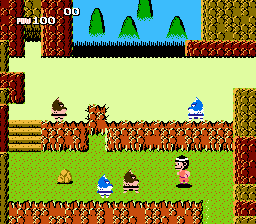 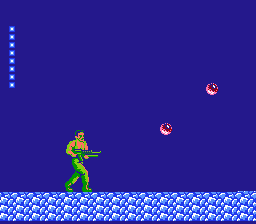 Avoid weird enemies and eat "Nibbley Pibbleys" to gain body segments until your character is heavy enough to ring the bell at the end of the stage and advance to the next one. 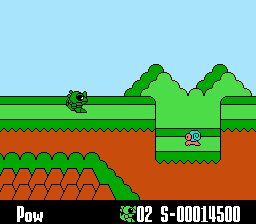 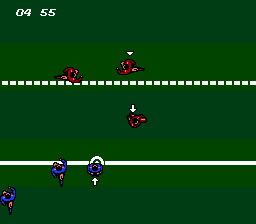 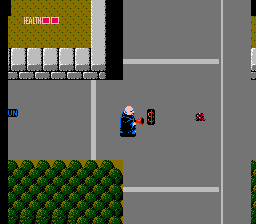 One of the most notoriously difficult NES games, Teenage Mutant Ninja Turtles allows you to take control of all four of the titular turtles, switching between characters at will to take advantage of each of their unique weapons. 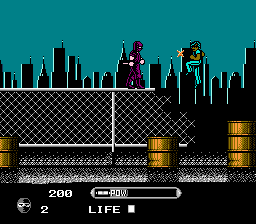 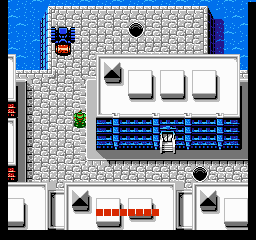 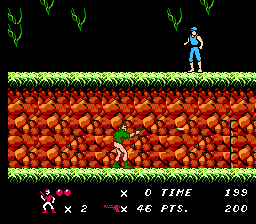 Consisting of both top-down overworld and side-scrolling platforming segments, TMNT is also home to the infamously frustrating Hudson River level, wherein you have two minutes and twenty seconds to disarm eight bombs. 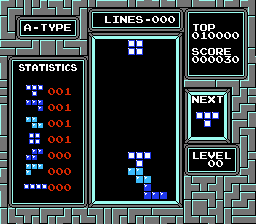 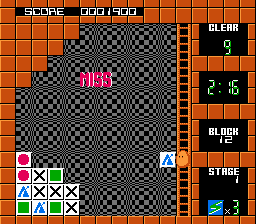 Nintendo produced this version of Tetris, which sports colorful graphics and the iconic "falling blocks puzzle" gameplay associated with the franchise. 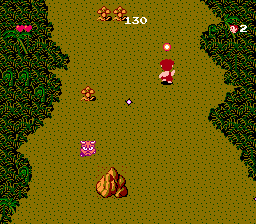 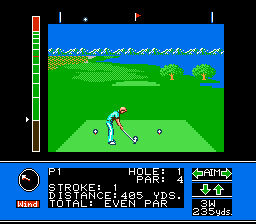 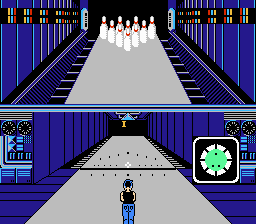 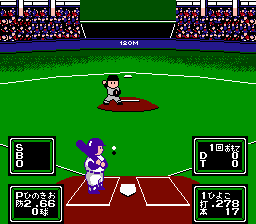 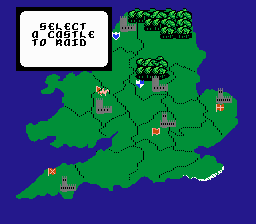 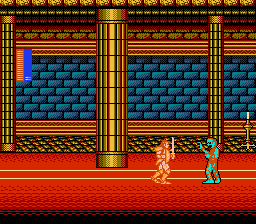 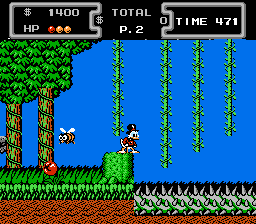 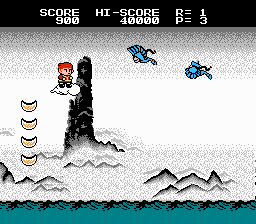 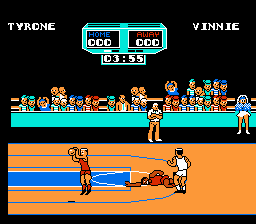 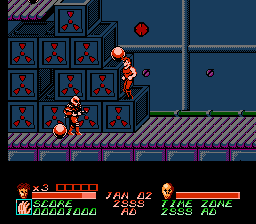 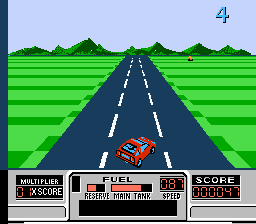 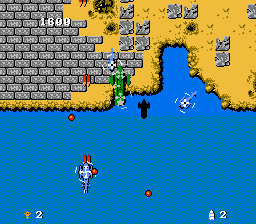 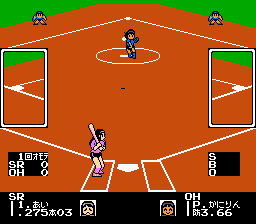 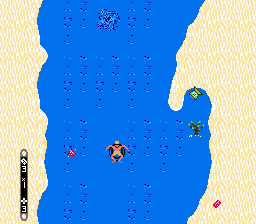 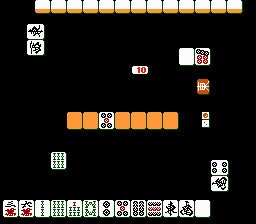 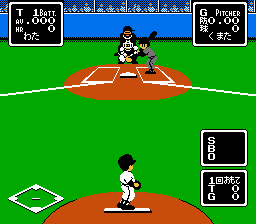 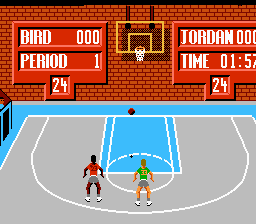 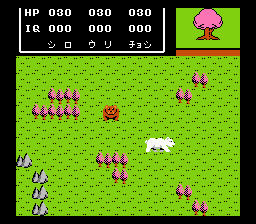 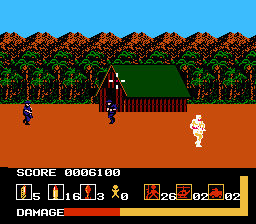 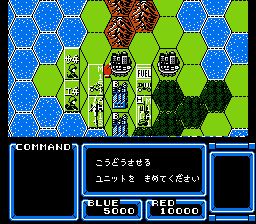 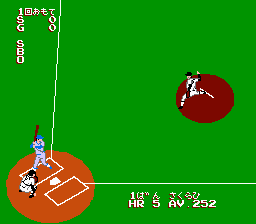 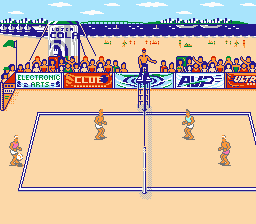 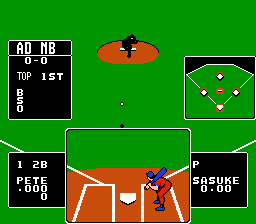 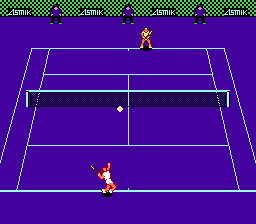 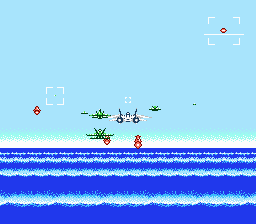 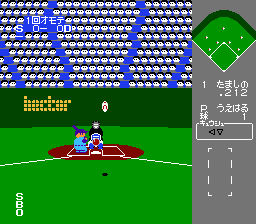 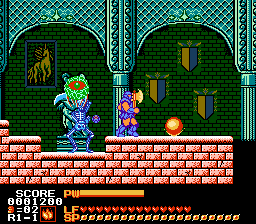 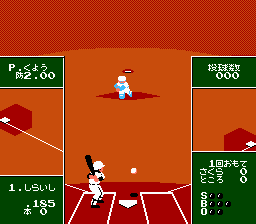 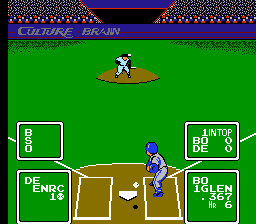 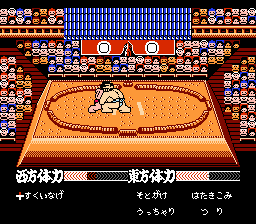 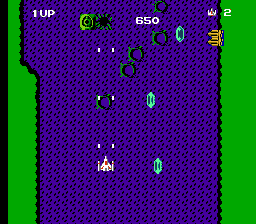 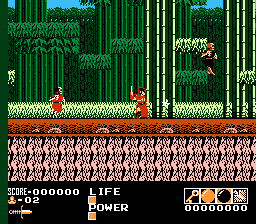 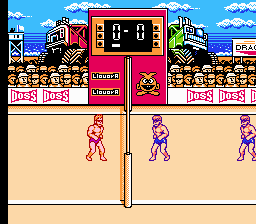 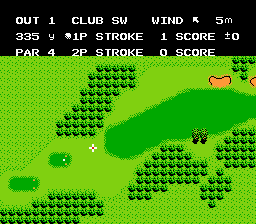 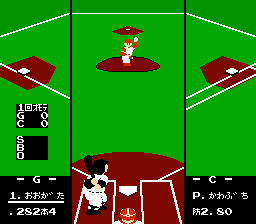 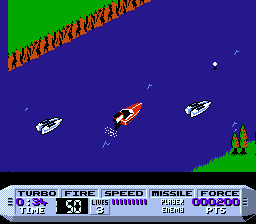 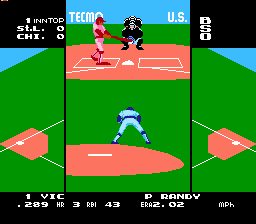 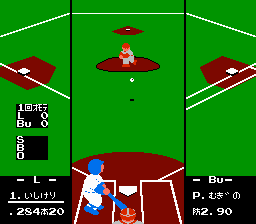 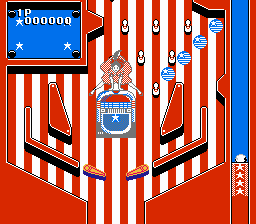 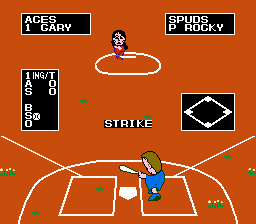 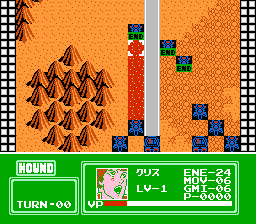 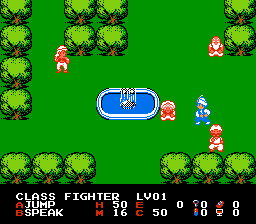 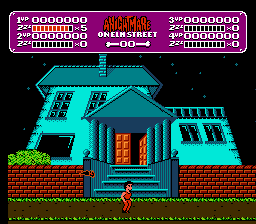 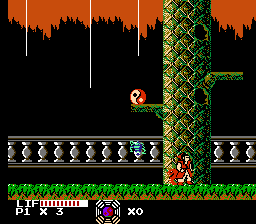 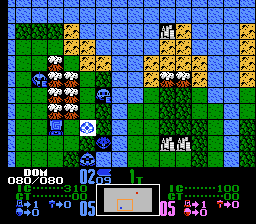 This version only allows for single-player gameplay as opposed to the two-player versus modes offered in Nintendo's Game Boy version, Tengen's unlicensed NES version, and later releases in the series.